Bruno is an expert in natural resources economics and policy, particularly in the valuation of environmental goods. He will co-lead the economics work package. Patrick Ranjatson is a social specialist with research interests in local resources management, tenure rights and how to improve national forest policy from the perspectives of rural people. He will co-lead the institutional analysis. 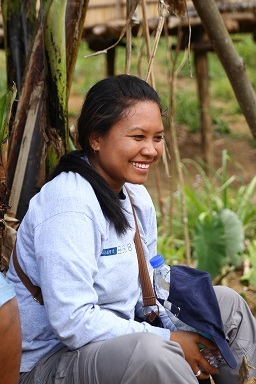 Rina is a geographer with a strong interest in conservation and its effects on local community. 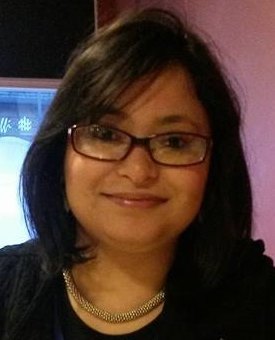 She is a research assistant on the net local welfare impacts of alternative Payment Ecosystem Service approaches. Alexandra is an agricultural engineer who is very interested in understanding the duality of forest and agriculture. 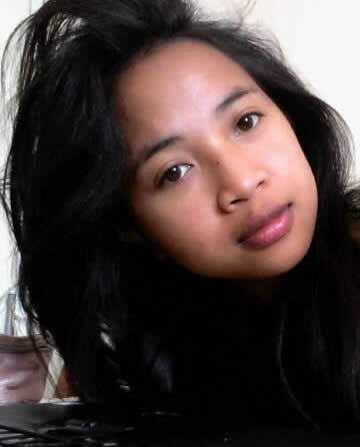 She is involved in the economics work package as a research assistant. Nilsen is an agricultural engineer who is specialised in the economy of agricultural exploitation. 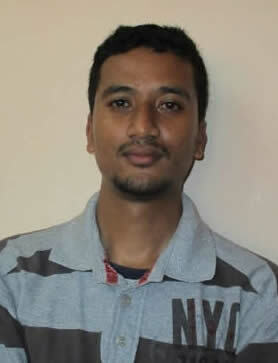 He is research assistant on the socio-economic team. Bodo is an agricultural engineer specialising in socio-economic agriculture and business management. She is a research assistant in the institutional analysis team. 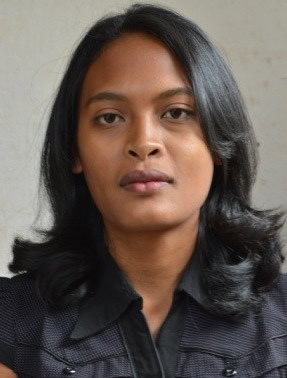 Onja has a Masters from the University of Antananarivo and in this project is working as field assistant with the socio-economic and the institutional analysis teams. As director of the NGO Madagasikara Voakajy Julie works hard to maintain excellent relationships with communities, regional leaders and national government partners, while continuing to manage high quality conservation research. She is leading the research into benefits from wild-harvested products and is jointly responsible for overall project management and interdisciplinary integration. Christian is a herpetologist with excellent taxonomic and field survey skills and has published extensively on Madagascar’s reptile and amphibian fauna. He will co-lead the biodiversity surveys. Victor is an assistant looking at people’s use of wild harvested products. 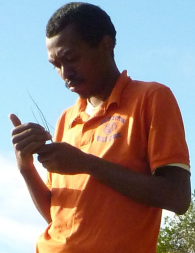 Raphali is a herpetologist who has already supervised several inventories of reptiles and amphibians. He will work on the bio-diversity part of this project. Charles is a field assistant and a member of the harvested products team..
Nandi is a herpetologist who also has experience of entomology. 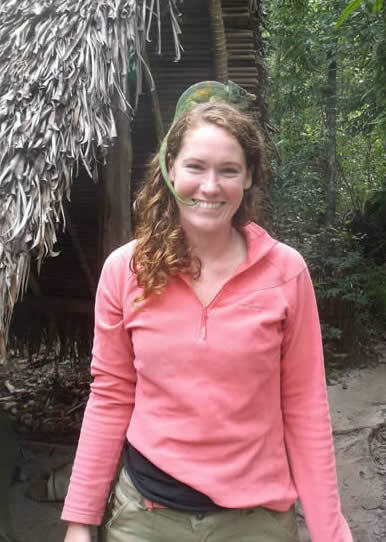 She will take part in research on biodiversity and especially on amphibians and reptiles. 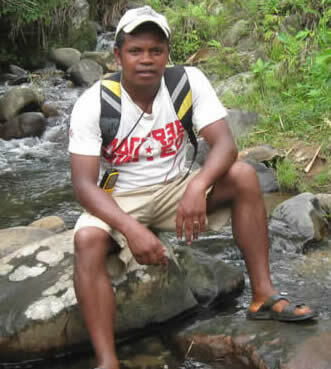 Josué is a biologist specialised in the study of amphibians and reptiles in the east of Madagascar. His research will focus on biodiversity, especially herpetofauna. Alain is a researcher specialised in reptile ecology. He will take part in the study and survey of chameleons in the biodiversity team. 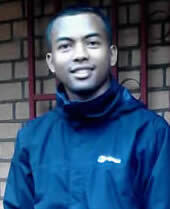 Emile is a field assistant who will work with the biodiversity package surveying reptiles and amphibians. 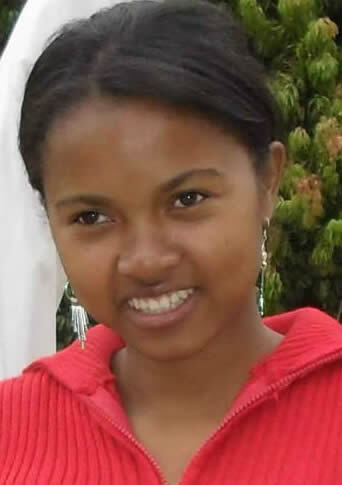 Njohary works in the study of reptiles and amphibians and micromammals of Madagascar. 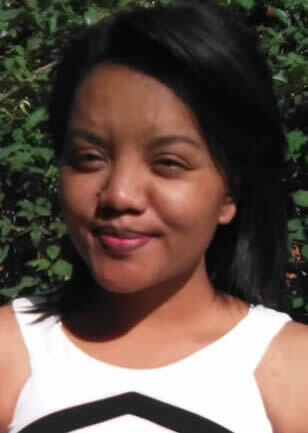 Jacyntha is a biologist with a strong interest in ecology and conservation. She works for the work package which is the bridge between Social and biophysics work packages as research assistant. Narivo’s research focuses on forest and soil sciences; specifically how to manage these resources and mitigate climate change. She is co-Principal Investigator and leads LRI’s involvement in the project and is co-leader of carbon work. 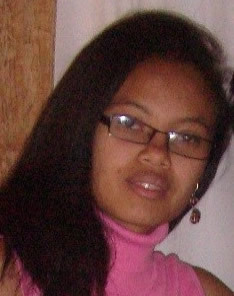 Tantely is a tropical soil scientist with a prominent reputation nationally within Madagascar but also internationally through her broad collaborations. She is co-leader of the carbon work. 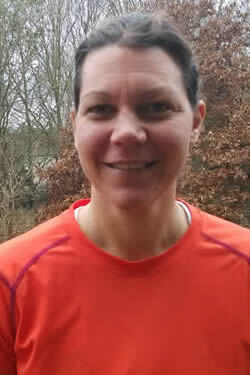 Mieja is a forestry engineer and is a member of the carbon team. Nantenaina is a forestry engineer and carbon assistant. He is in the carbon team. 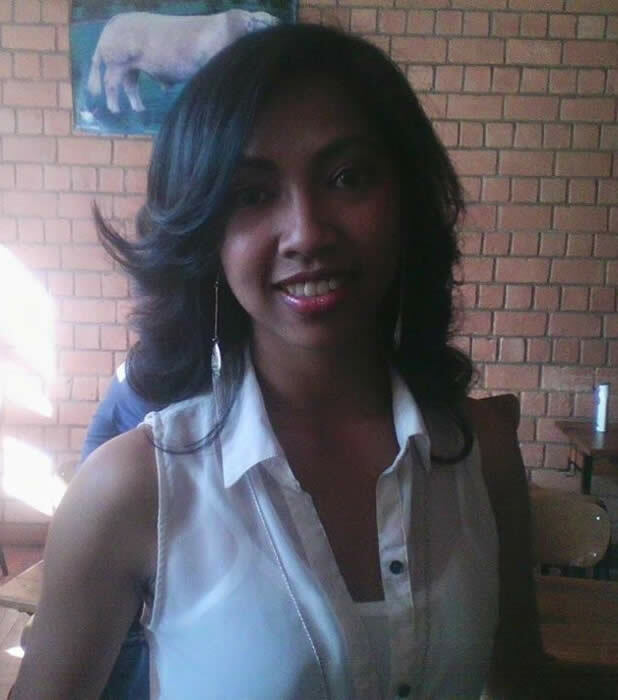 Mihajasoa is an agricultural engineer and is a member of the carbon team. Tanteliniaina is specialised in the management of natural resources and in the environment. Member of the carbon team. 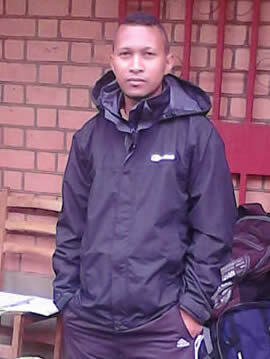 Andry works in the field of soil science. His research focuses on the relationship between soil fertility (nutrient availability) and the environment (C sequestration). 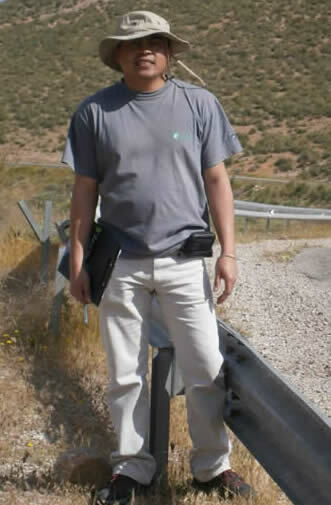 He is involved in the analysis of samples in the LRI laboratory in this project. Agricultural Engineer and Carbon Assistant in the carbon work package. Master in Mineral Engineering in the hydrology team. 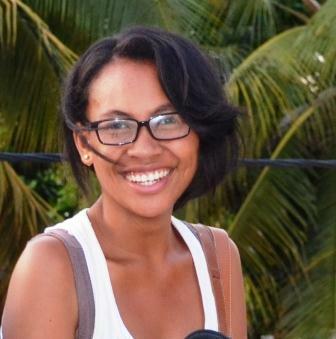 Tiana is a Master in Natural Resource Management and Environment. He works with the carbon team as a carbon assistant. He is currently researching the links between soil biodiveristy of soil and the dynamic of carbon. 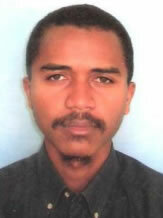 Ntsoa is an agricultural engineer and a carbon assistant. He manages the database for the carbon team. 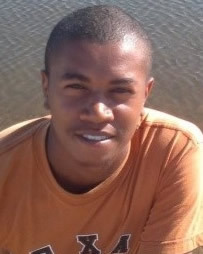 Luciano coordinates all science activities for CI-Madagascar. Her current research is focused on the relationship between ecosystem services and human health. Her role in the project is to help manage the stakeholder engagement and contribute to overall project management and interdisciplinary integration. 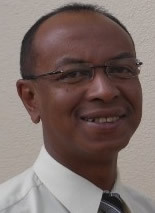 Leon's long and distinguished career includes work in both the public sector and in the financial sector, in Madagascar as well as internationally. He has served as Alternate Executive Director of the International Monetary Fund, Governor of the Central Bank of Madagascar, Ambassador to the United States, and Minister of Finance. 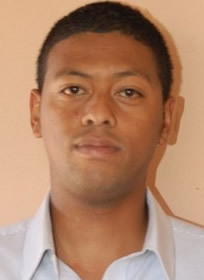 His role in the project is to help us connect with high level policy surrounding REDD+ in Madagascar and internationally. Jeannicq is centrally involved in the implementation of forest carbon projects, including the CAZ and COFAV REDD+ projects, in Madagascar. 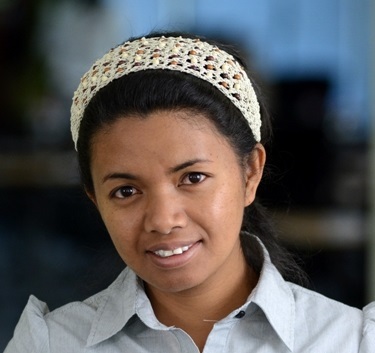 Hery is a GIS specialist with expertise is in the evaluation of forest biomass and carbon stocks, as well as deforestation analysis, modelling and predictive analysis in support of REDD credits. Hery will play a central role in the project in managing spatial data sets and carrying out spatial modelling. Ando is a biologist with an MSc in tropical environmental management who has been working closely with the communities in the CAZ corridor since 2009. She will contribute to field work in the CAZ corridor. Toki's role with the project is as a researcher with the socio-economic team and as regional consultant linking with stakeholders.